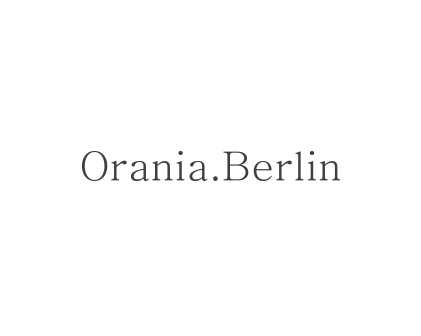 The Orania.Berlin opened in 2017, with 41 rooms and suites, a restaurant overseen by noted chef Philipp Vogel, an all-day café, a penthouse literary salon and library, bar and concert stage, where performances – from Bach to jazz – are hosted daily. 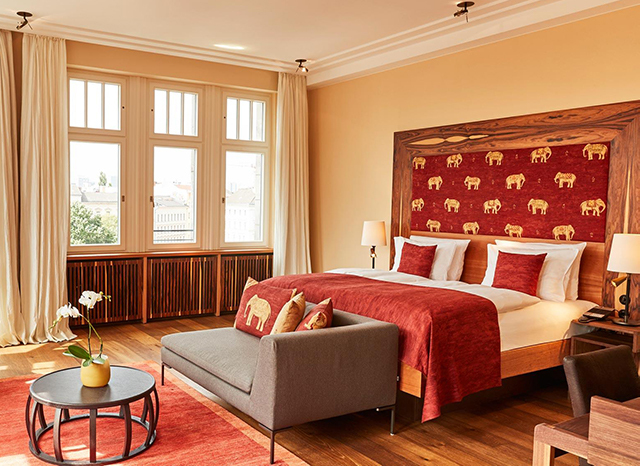 The hotel décor and ambiance combine post-modernism with cozy furnishings and lavish fabrics that offset the massive art nouveau windows overlooking lively Oranienplatz. The Orania.Berlin is located in hip Kreuzberg, in what was, from 1945 to 1989, West Berlin’s funkiest neighborhood — comparable to New York’s Lower East Side or London’s East End. Throughout the 20th century and to this day, Kreuzberg has been known for its cultural diversity and avant garde style.